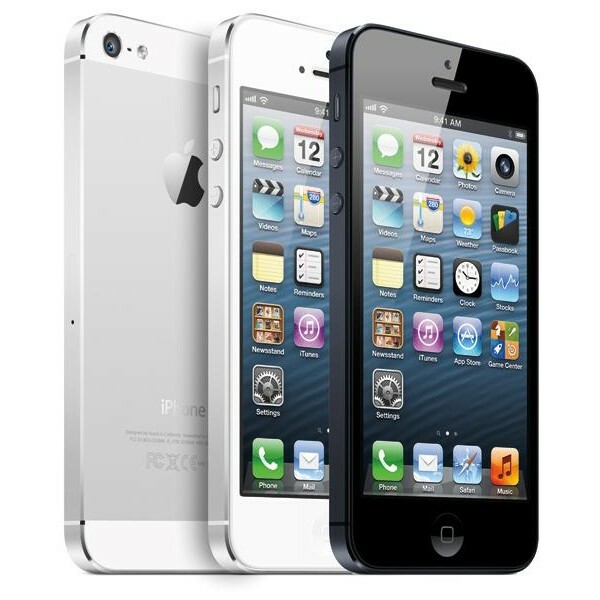 The Apple market in India has officially announced the prices of its new iPhone 5c and iPhone 5s. The Apple iPhone 5s is expected to be available in gold, silver or space grey for Rs 53,500 for the 16GB model, Rs 62,500 for the 32GB model and Rs 71,500 for the 64GB model respectively. On the other hand the iPhone 5c will come in blue, green, pink, yellow and white for Rs 41,900 for the 16GB model and Rs 53,500 for the 32GB model respectively. Again, the iPhone 5s cases will be available in beige, black, blue, brown, yellow and red for Rs 3,200 and iPhone 5c cases will come in blue, green, pink, yellow, black and white for Rs 2,300. The iPhone 4S 8GB model will hit the Indian market for Rs 31,500 from November 1. You must be very much well off to buy a phone for 42K when you can easily buy a good configured LED TV for same amount. On a general estimation, in US the average monthly salary is 5000 USD. Thus Apple iphone is 10% of the US monthly salary which is quite considerable. Also, you may get the same phone for 4% of your US salary (200$) if you are on a contract. But the same can not be for Indians where the average monthly salary for a 3 to 4 year experienced guy is 50K INR. In this case Apple iphone is 90% of your salary and not at all a good idea. You can not afford to spend that much on just a phone when there are much better options available in the market. But here is another thing that the iPhone is made only of the elites. Well, in India alone there are thousands of rich people and millions of growing middle class people who finds it quite budgeted to own an iphone. So whatever it might be, owning one is not at all a big issue in India anymore. So, what do you feel about the grip of the customers in the iphone market in India? Leave us your comments below.